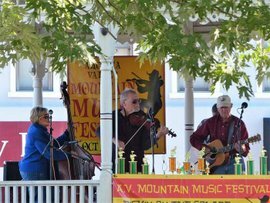 Join us for our Arcadia Valley Mountain Music Festival now held every May and October! 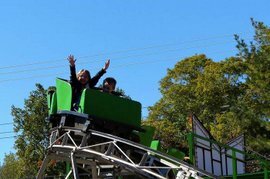 We are conveniently located only 80 miles from St. Louis in the outdoor recreation capital of Missouri’s Arcadia Valley and Black River Recreation Area. Admission is FREE for these wonderful family events! Activities center around the historic Iron County Courthouse square on Main Street in Ironton in the beautiful Arcadia Valley. 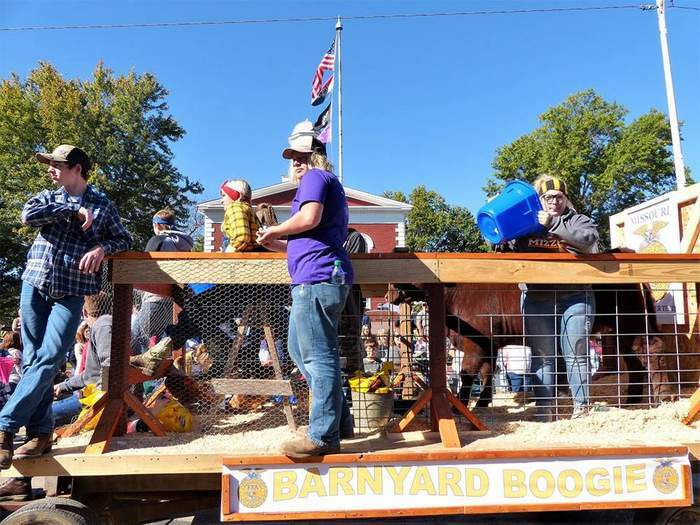 To view our Fall Festival information, click here. 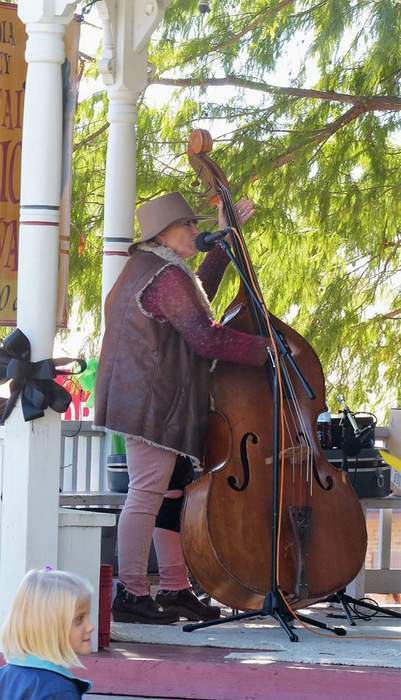 You’ll find old time Music, Music, Music everywhere you turn! 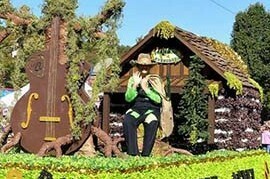 Be sure to make your lodging reservations early! Check out camping opportunities as well. 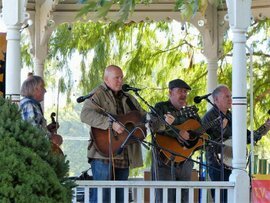 So, if you’re looking for Missouri bluegrass festivals and old time mountain and Americana music, make your plans now to attend our Arcadia Valley Mountain Music Festivals this year. 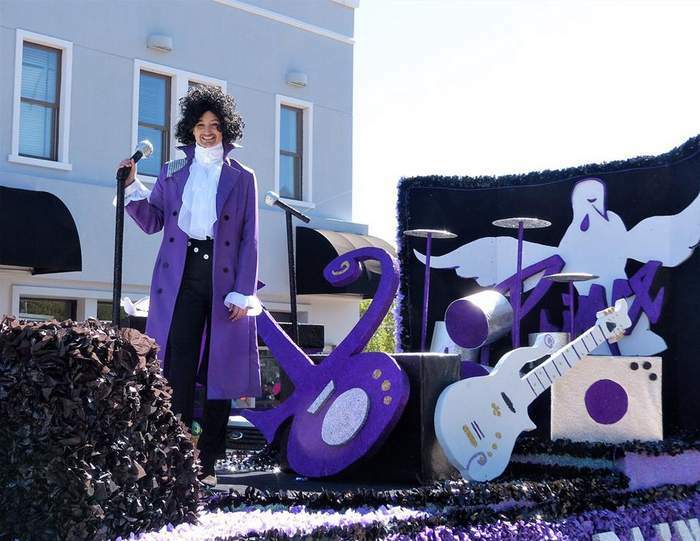 This year’s Spring Mountain Music Festival features three great days of music and fun. 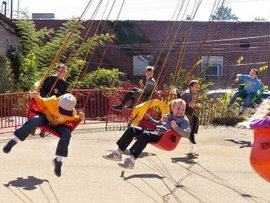 Both in the Spring and Fall, you’ll enjoy food vendors, crafters and activities for the kids! 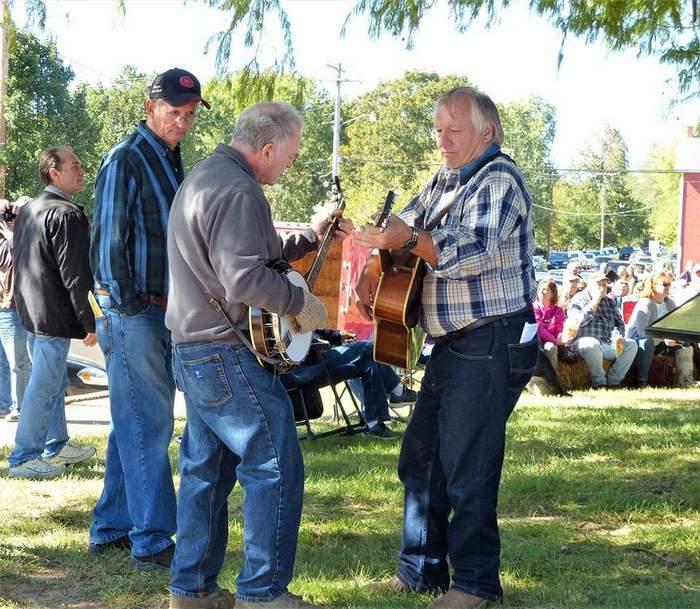 There will be areas set up for pickers, so be sure to bring your instruments! 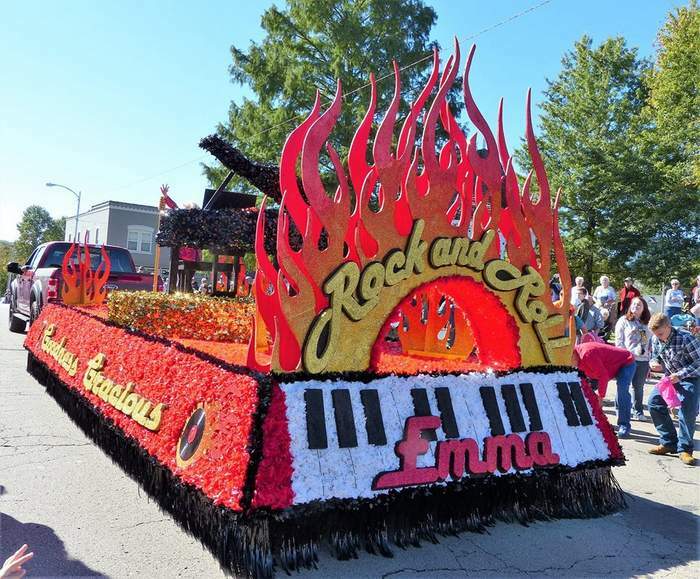 Come and experience the best Spring music festival in Missouri! 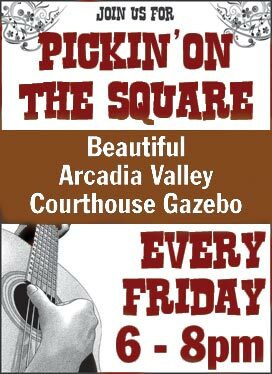 Throughout the season, “Pickin’ on the Square” begins at 6:00 every Friday night. 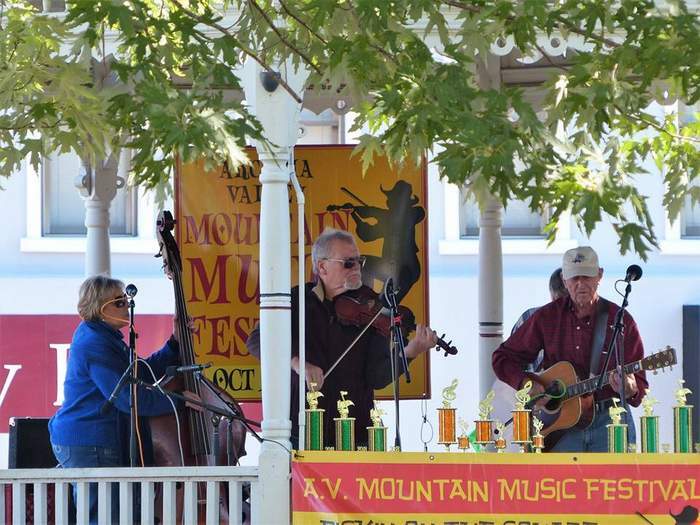 Friday night kicks off the Arcadia Valley Mountain Music Festival with Pickin’ on the Square. 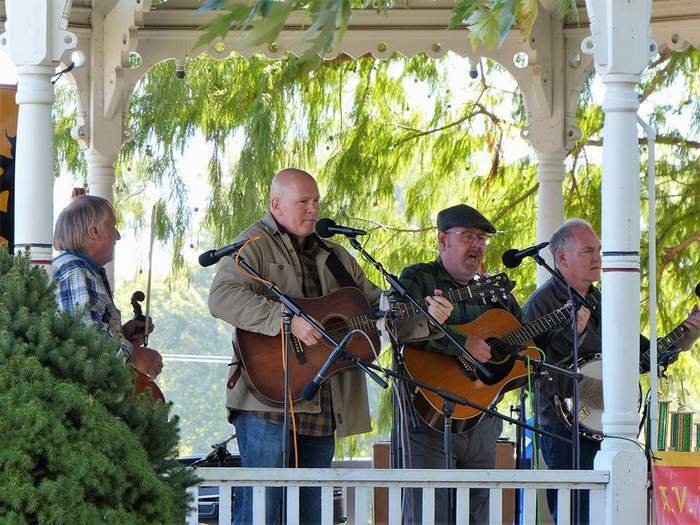 Amateur musicians join professionals to perform everything from bluegrass to gospel to Cajun. 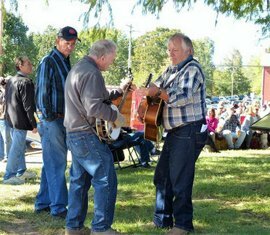 Bring your guitar, fiddle or banjo and join in. 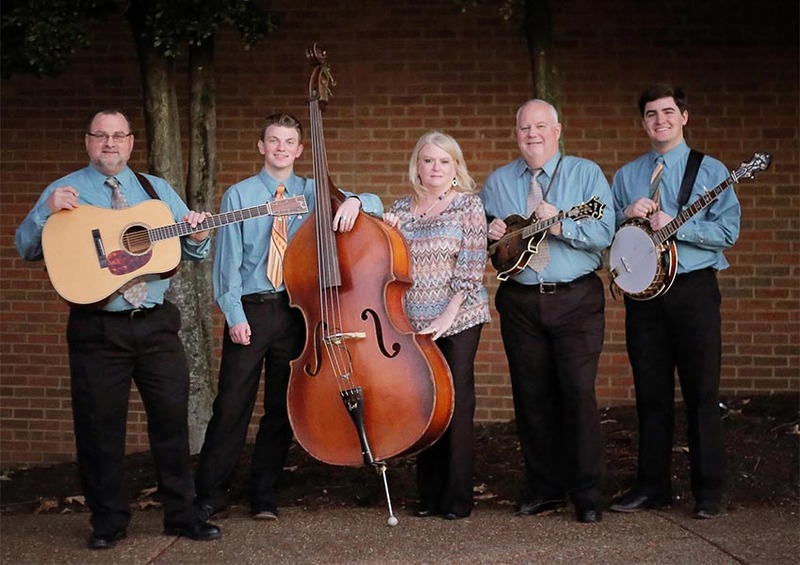 Clapping, dancing, singing along – crowds gather to enjoy the tunes of musicians at Pickin’ on the Square on the courthouse lawn every Friday night through the summer. It starts with the Spring Mountain Music Festival, May 17-19 and ends with the Fall Mountain Music Festival, October 18-20. 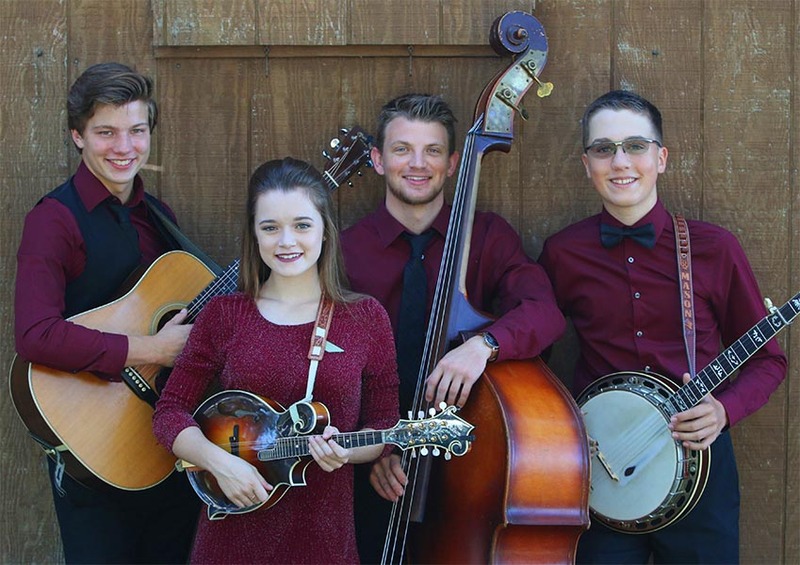 On banjo, harmonica, dobro, bass, fiddle and guitar, musicians from as far as 60 miles away gather to perform rockabilly, country ballads, gospel and original compositions. Anyone is welcome to come up to the microphone and sing. Some Fridays have guest appearances by experienced vocalists or by a very young one who wants to make their professional debut. 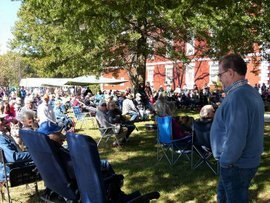 Expect to see our regulars at Pickin’ on the Square: Jimmy Randolph, Kevin Province, Tony Harbison, Kevin Pewitt, Phil Wadlow, Mike Keith, “Leftie” Lowell Reeves, Eric Thompson, Bobby Powell, Taylor Price, Wayne Taylor, Preston and Connie Browers, Mark Browers, Frank Hinson, Kenny Albert, Merlin Grigsby, Calvin Jones and many, many others. 573-546-7427 or by email at tim@fortdavidson.com. 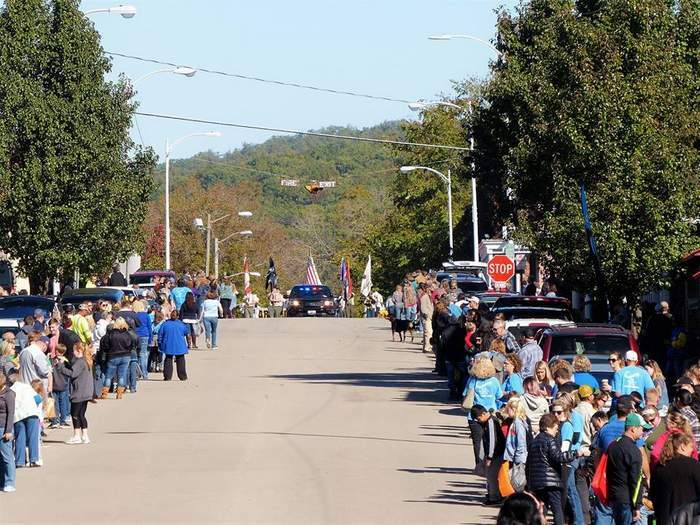 Nothing is better than a spring or fall vacation in Missouri! Plan to come for the weekend, or stay longer to experience three of the most beautiful Missouri State Parks; Taum Sauk Mountain, Johnson’s Shut-ins and Elephant Rocks. Enjoy float trips in canoes, rafts or tubes on the crystal clear Black River, Missouri’s cleanest river for floating. Go hiking, biking, hunting, fishing, horseback riding or birdwatching. You’ll find the Ozark Trail, the Mark Twain National Forest and many other wilderness and conservation areas in our beautiful St. Francois Mountains here in the Ozarks. Explore our historic towns and villages where footprints of the past will come alive. Go antiquing and explore our many charming antique, gift and collectible shops. 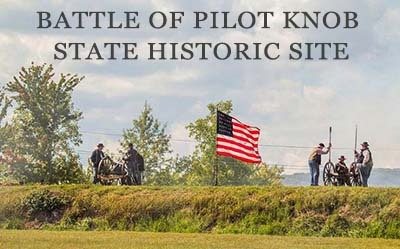 Visit Fort Davidson State Historic Site and museum, scene of the Civil War Battle of Pilot Knob. Explore this website to learn about everything our spectacular area has to offer. 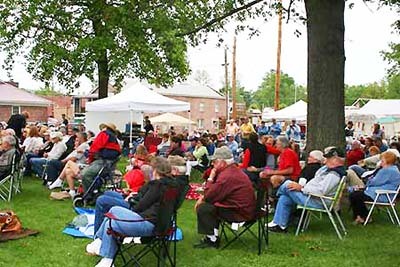 Whether you enjoy camping or prefer one of our fine hotels, motels, bed and breakfast inns, cabins, charming cottages or vacation rentals, you’ll find the perfect Missouri campground or lodging facility to make your trip to the Arcadia Valley Mountain Music Festival a memorable and wonderful experience for you and the whole family! See how incredible our region is! 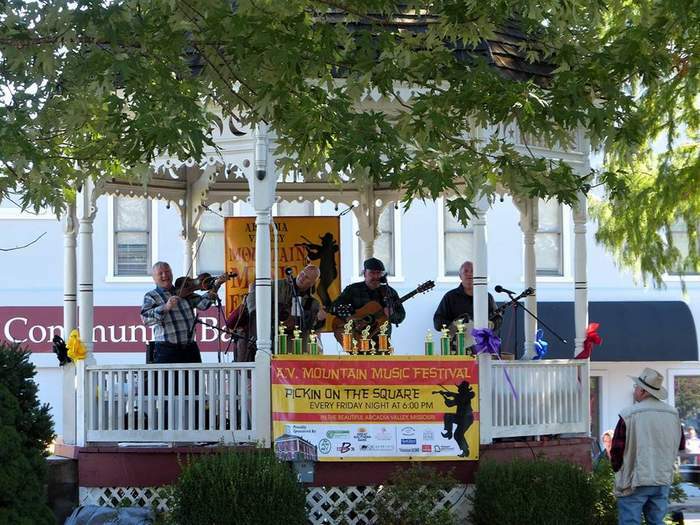 Watch our videos about all the things to see and do while attending the Mountain Music Festivals! 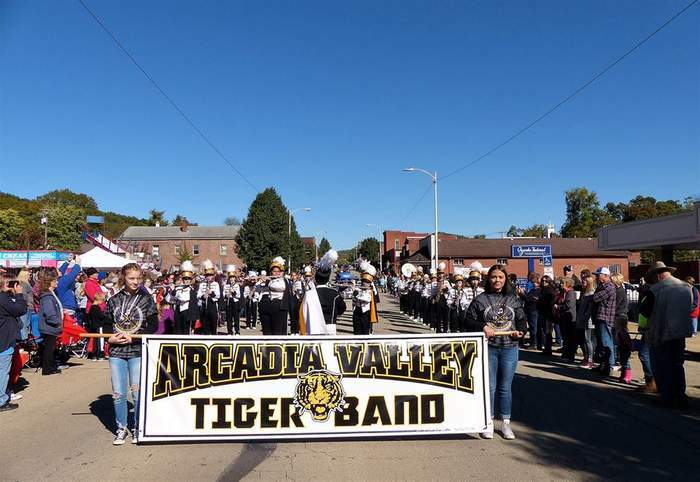 Take the train to the Arcadia Valley Mountain Music Festival! 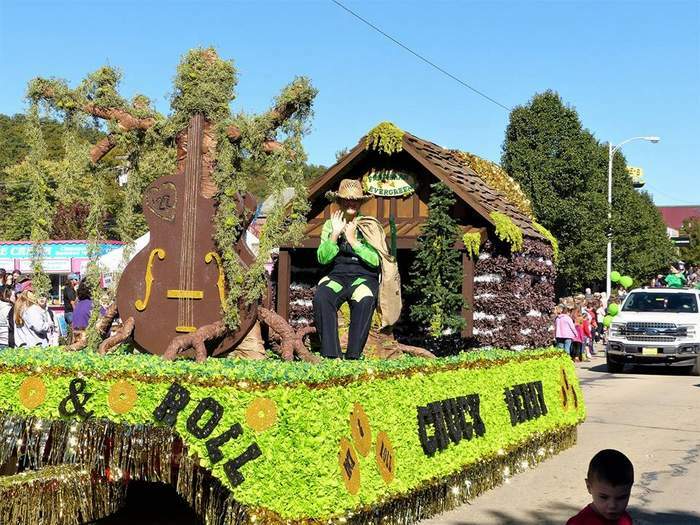 Missouri Music Festivals | Missouri Spring & Fall Festivals. Missouri Bluegrass, Americana, Country & Old Time Music Festival ~ Spring & Fall of 2019! 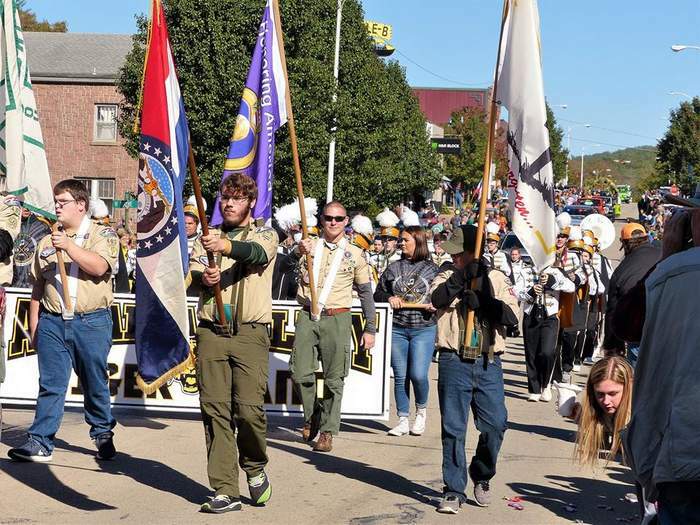 Explore the best of Missouri! Plan your Missouri Family Vacation now! 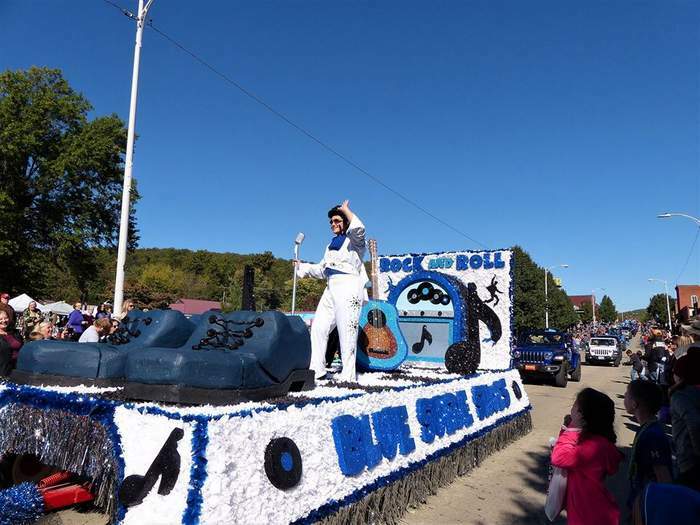 Explore our wonderful recreational activities: Missouri float trips, Canoeing, Kayaking; Horse Trail Riding, Hiking, Antique Shopping and so much more.